Prime Minister Imran Khan on Monday announced the launch of 3G service in Bajaur’s Tehsil Khawar. “Another commitment fulfilled to bring what was FATA into the mainstream. Last Friday in the jalsa I had promised the people of Bajaur 3G service. Now 3G service has been launched in Tehsil Khawar in Bajaur”, The premier tweeted. On March 18, PM Imran said that the government plans to spend over Rs100 billion annually for development of tribal districts. 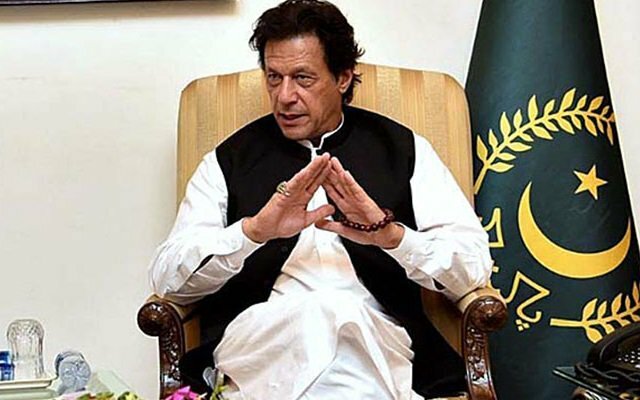 PM Imran had visited Mohmand and Bajaur on March 15 where he chaired a high-level session and was briefed about the administrative and security issues related to the merger of erstwhile Federally Administered Tribal Areas (FATA) with Khyber Pakhtunkhwa. In his address after the meeting, the PM said that the legal framework in the tribal areas is of crucial importance and the projects will be kept free from corruption. “The indiscriminate and fair distribution of funds should be ensured,” said the prime minister. PM Imran further said the merger will not change the norms of the tribal people but usher in a new era of progress.